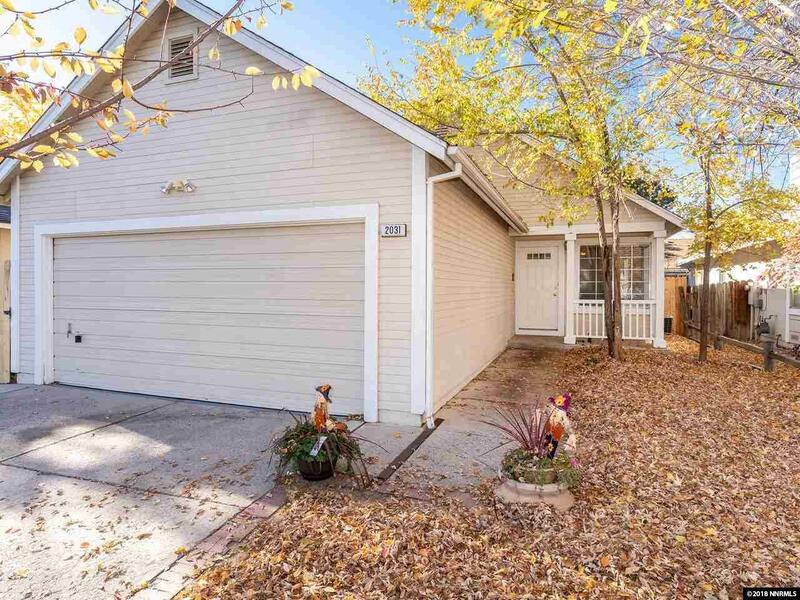 Super cute 3 bedroom, 2 full bath home and NO HOA... Recently painted and new carpet. 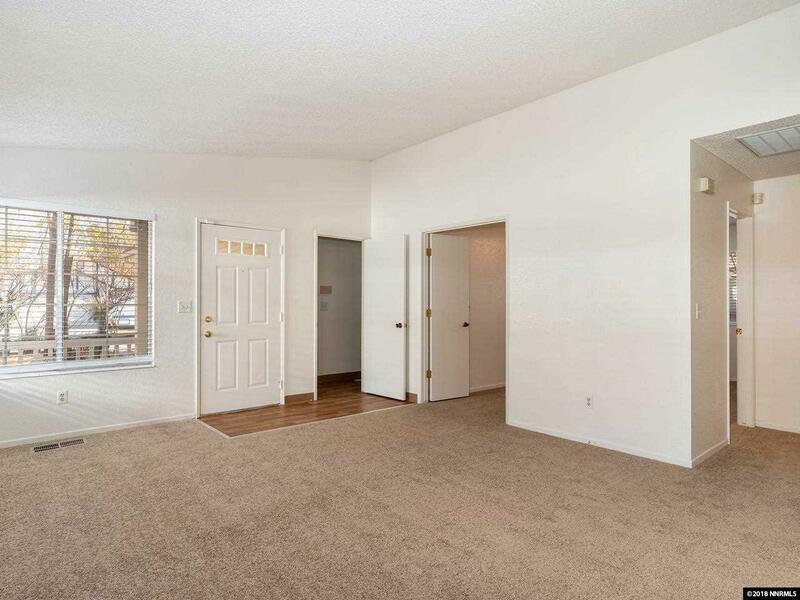 3rd bedroom could easily be a den or office. 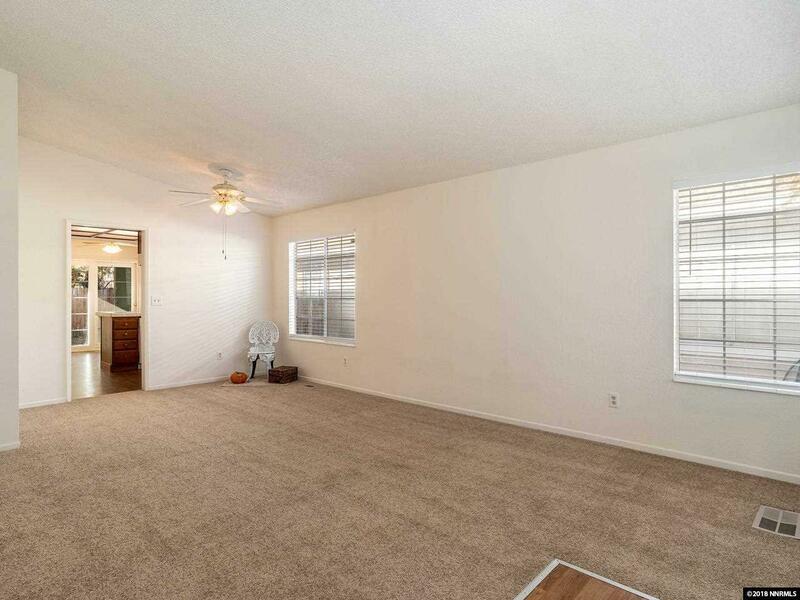 Dining/Living Room and Master Bedroom have vaulted ceilings. Kitchen has both a breakfast bar and room for table and chairs. 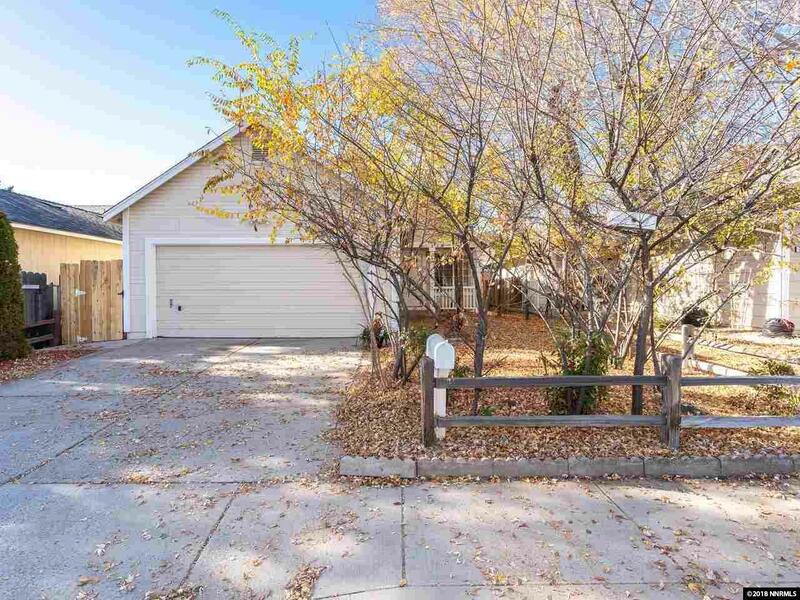 The kitchen slider leads out to the backyard covered patio and an uncovered raised deck. There is also a dog run on the side. Front yard is xeriscaped with mature trees and shrubs. Back yard is low maintenance as well.